Dr. Mónica Alfaro, a USA trained medical aesthetics provider, leads a group of professionals, physicians, physical therapists and aestheticians at Med Spa Delicatè. See immediate results with this treatment that includes a body scrub, leaving skin smooth and clean. Mud wrap containing algae that reduce cellulite and firm the skin. Treatment ends with a firming and contouring massage. 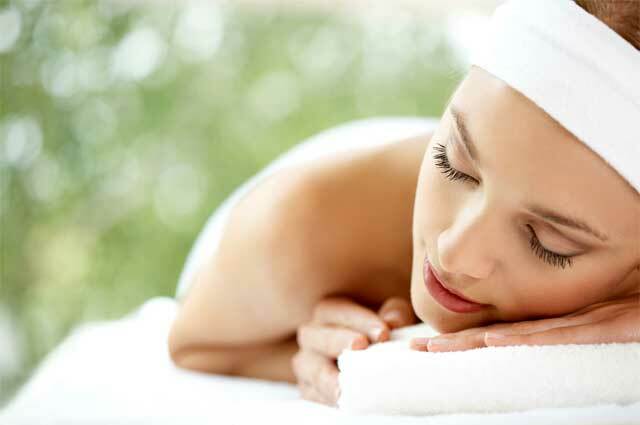 Localized or on several areas of your body for 60 to 90 minutes at the spa. Delicious and effective treatment minimize the harmful effects of exposure to the sun. Therapeutic products containing antioxidants hydrate skin and improve texture. Exfoliation of the stratum corneum or layer of dead cells that accumulates on the skin. Therapeutic products hydrate the skin making it feel fresh and smooth. Painless and without the adverse effects associated with mesotherapy injections, this technique achieves excellent results.